What's the weather forecast for Aspen / Snowmass this week? 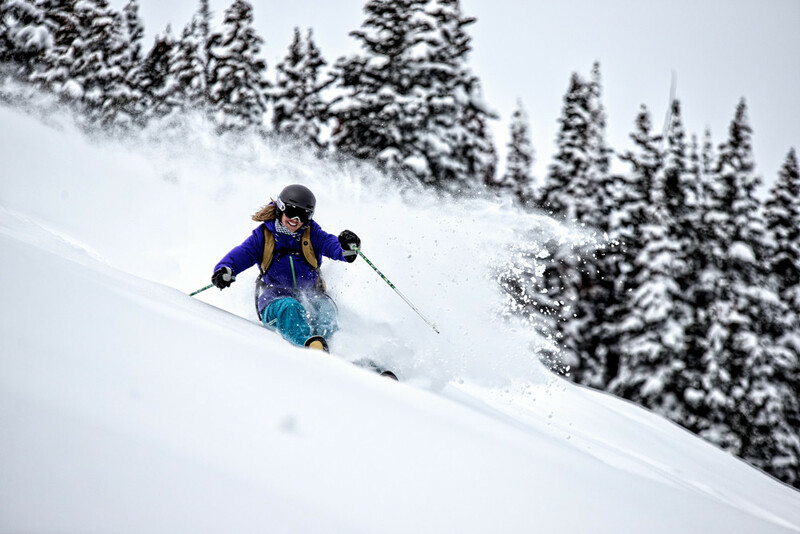 Check out the long-range weather forecast for Aspen / Snowmass, including temperature, predicted snowfall and wind details at the summit and base throughout the day for the next week. Tab over to overview or Hour by Hour for alternative views of the Aspen / Snowmass weather forecast. Winters back in the Highlands bowl. Crusty on the wind scoured near side, but deep and sweet on the far trees side. Mix of sun a fresh snow. Light power coating over a crush under ski. Run are well grinned. Typical Spring conditions. Was quite nice in sunshine but now clouds and occasional snow flurries. Hoping for a “refresh” of 6+ inches and decent visibility. typical spring ski. hard crust in the morning, softens up in the afternoon. really have to work to find any decent tree snow. The IKON pass is ruining the skiing experience in aspen/Snowmass. The past two days have been incredible. Pow everywhere you turn.